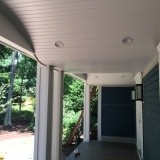 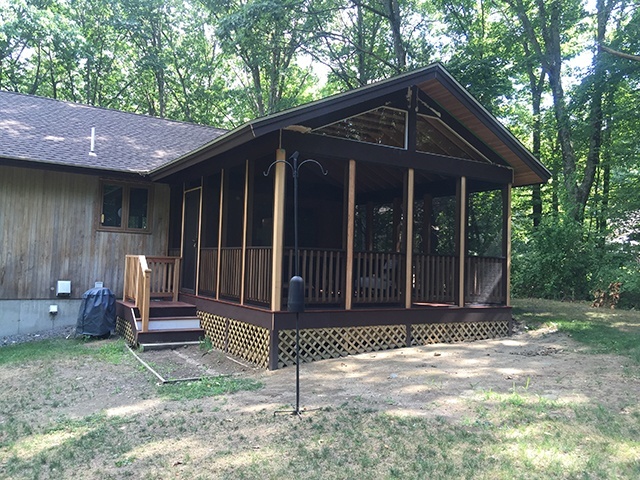 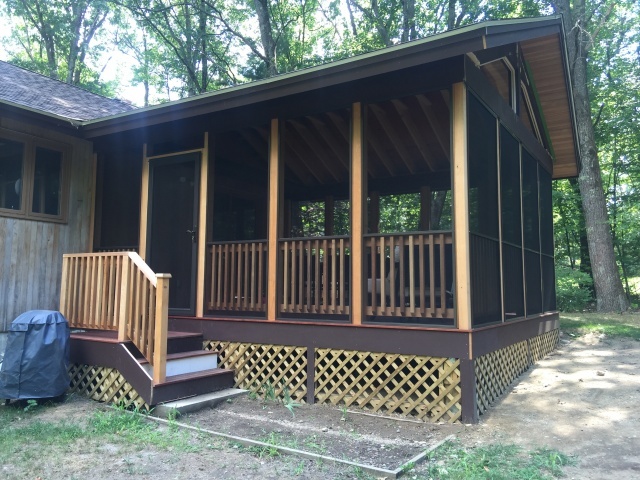 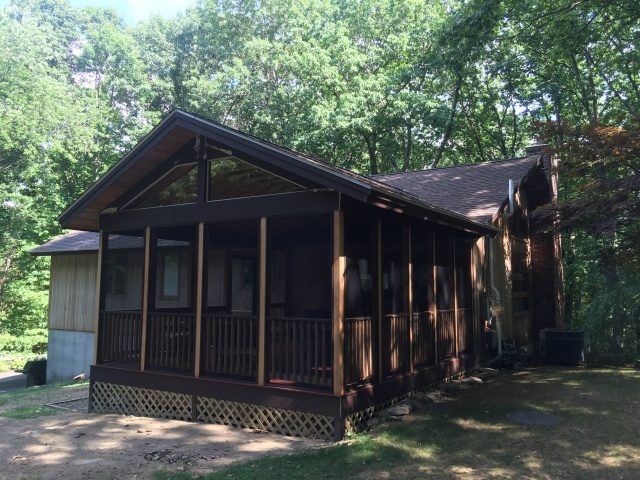 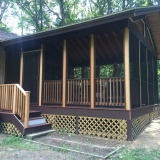 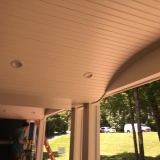 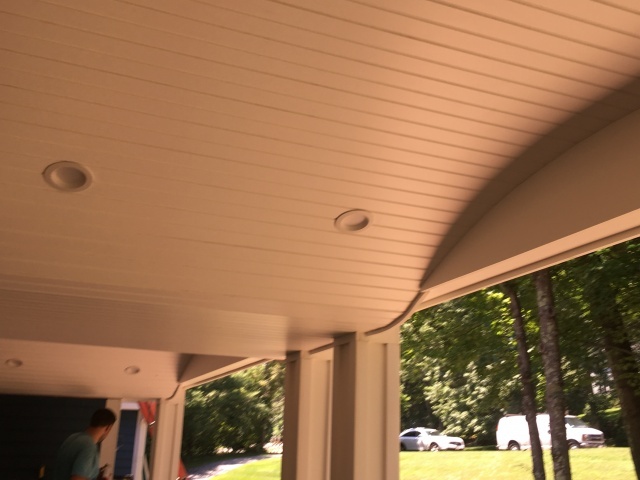 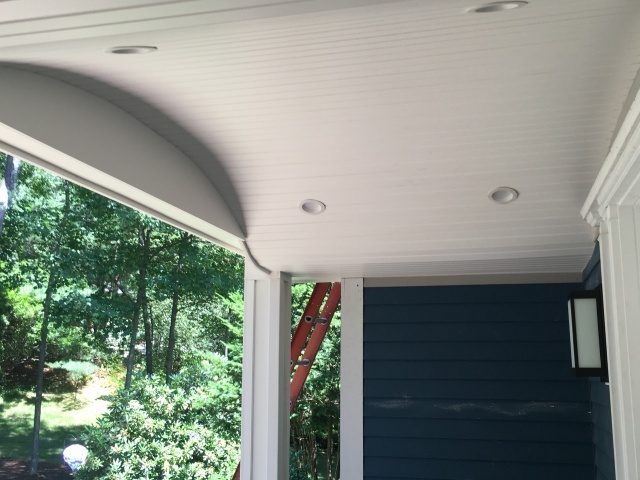 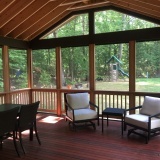 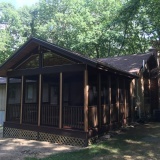 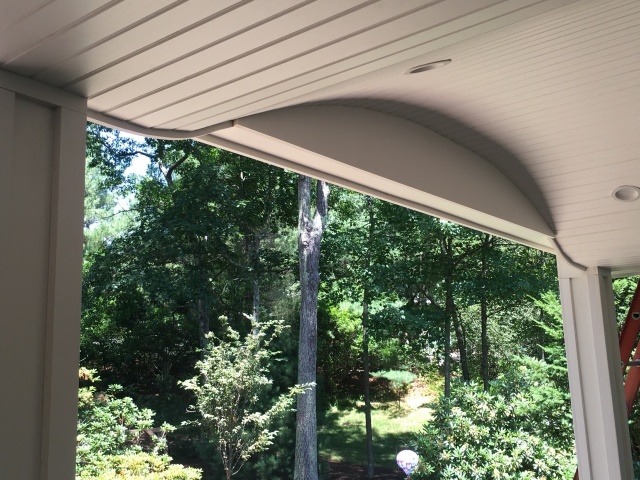 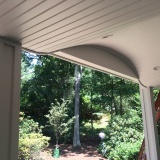 Uncategorized > New Mahogany screened porch and Ellipse style front porch projects! 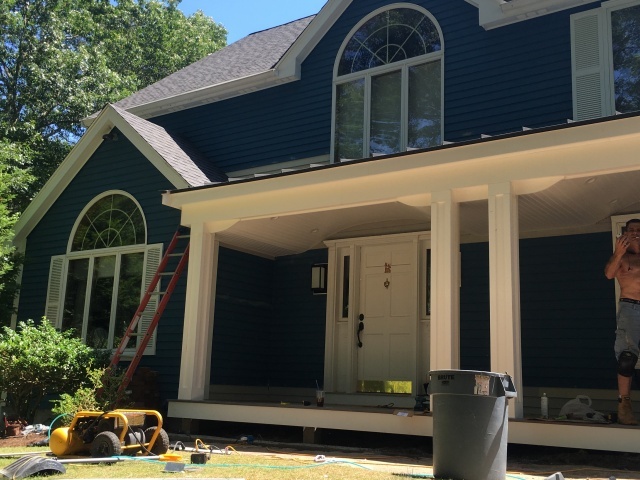 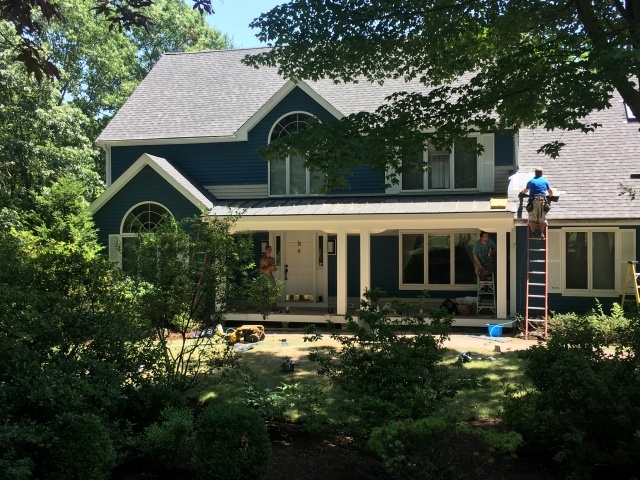 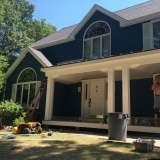 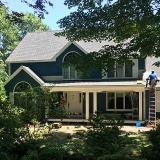 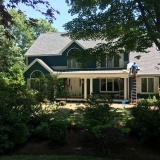 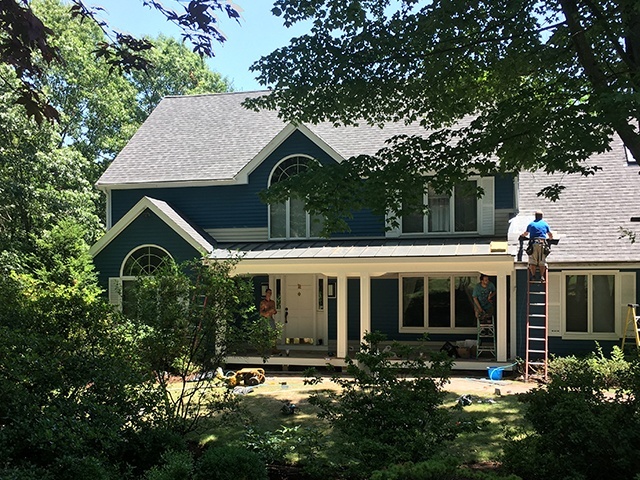 We recently completed some exciting projects where we added a beautiful mahogany screened in porch and deck to a house and an ellipse style front porch. 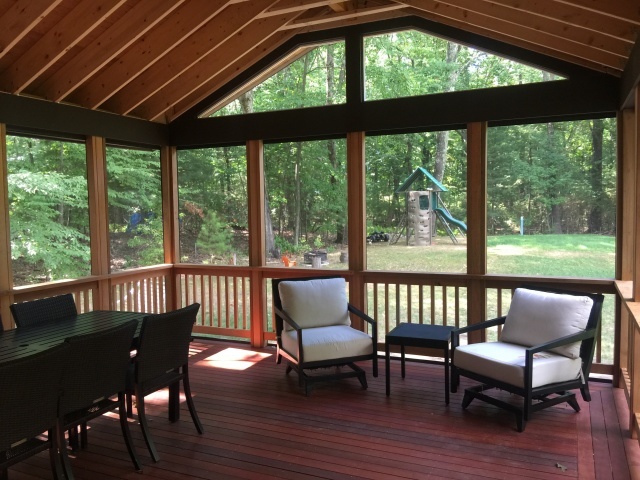 The first was a wood project, which was requested by the owner, and gave a very traditional look and feel to the porch and deck. 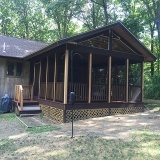 It came out beautiful! 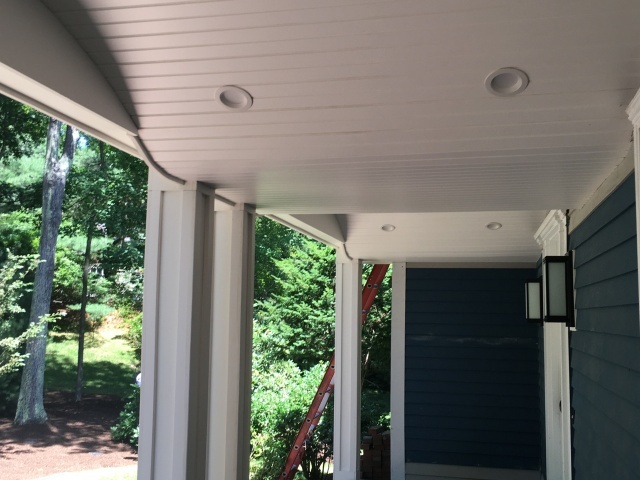 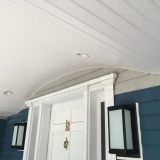 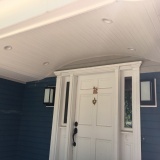 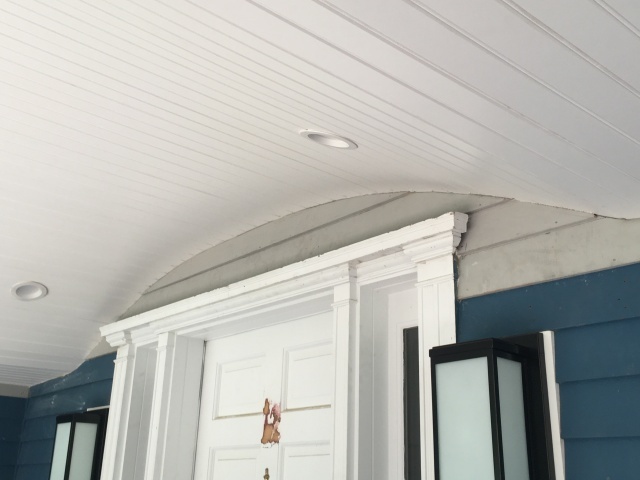 The ellipse style front porch was a nice addition which included a steel roof and other nice work to the front of the house. 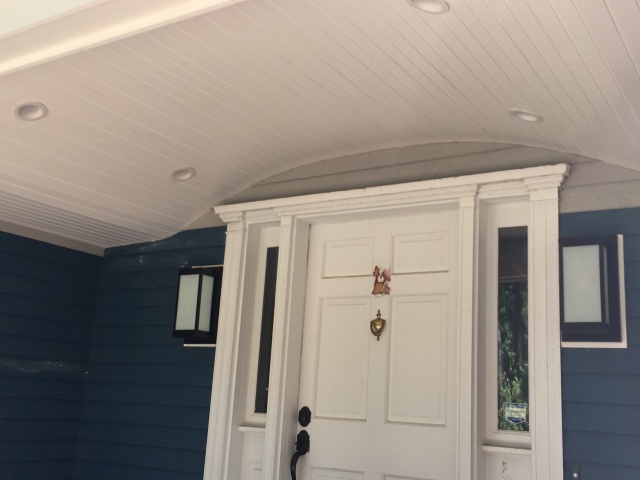 The ellipse style front porch really dressed up the house! 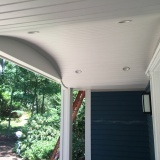 Contact me to for a free quote!